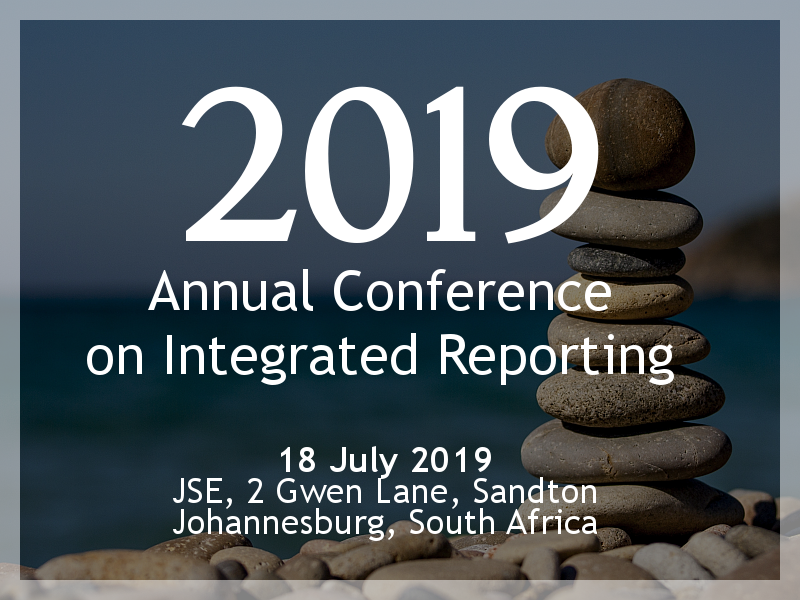 The International Integrated Reporting Council (IIRC) is a global coalition of regulators, investors, companies, standard setters, the accounting profession and NGOs. Together, this coalition shares the view that communication about value creation should be the next step in the evolution of corporate reporting. The International Framework has been developed to meet this need and provide a foundation for the future. Download the International <IR> Framework here. 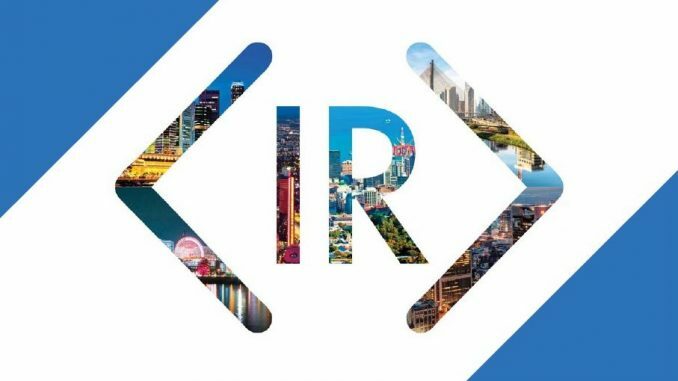 Further information about the IIRC can be found on its website.